We are on the eve of Nebraska's first recruiting event. The Huskers' first Junior Day is Saturday, March 31. 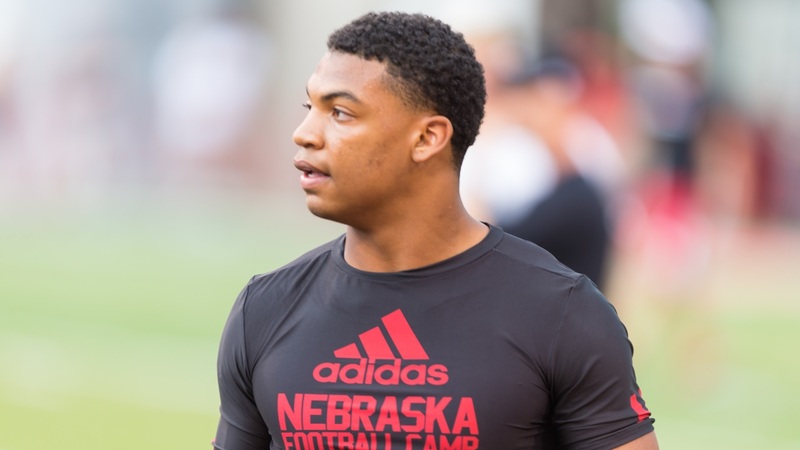 Besides the staff having to play catch up with 2019 recruits, the big reason there hasn't been much "buzz" about the Huskers on the trail so far is that, unlike many schools, they had not hosted any recruiting events. After the ball gets rolling this weekend, expect to consistently hear much more about interested prospects. Keep things locked to Hail Varsity as I'll run down as many visitors as I can to get thier thoughts over the coming weeks.